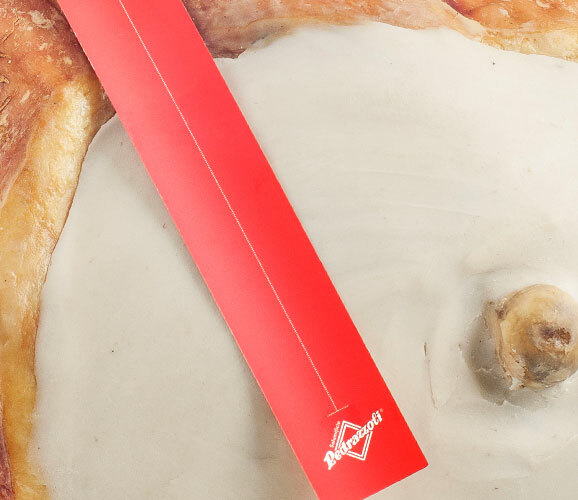 Offering a huge range of products, from regional deli meats to Italy’s great classics, this line embodies the original essence and ancient artisan heart of Salumificio Pedrazzoli. 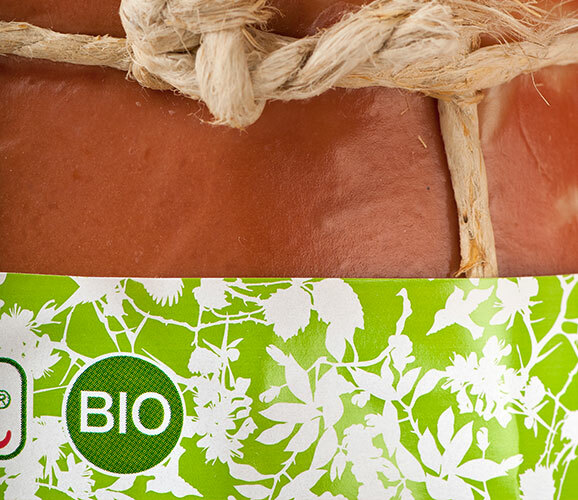 Launched over 20 years ago, Primavera is a line of organic meats and deli meats manufactured using natural methods: from rearing the pig to slaughtering it, and from processing the meat to maturing it. Dedicated to customers who want the very best, Q+ is a collection of limited-edition exclusive products. What makes our Linea Q+ range special is the exquisite quality of its artisan products. 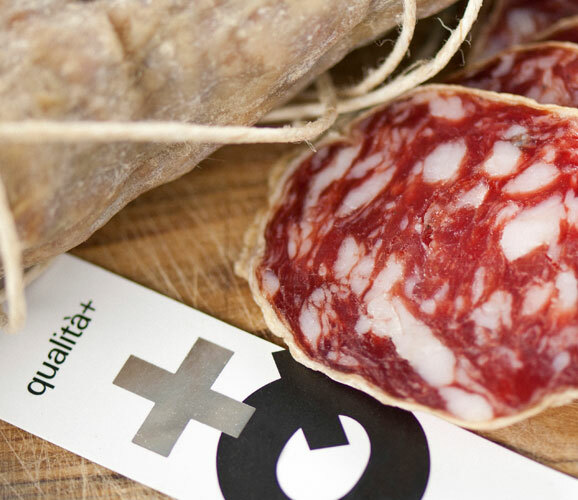 Do you want to be informed about the nearest outlets to find Salumificio Pedrazzoli products?